Many of our favorite activities take place in wet weather. Our potential for enjoying those activities lies within our gear's capacity to keep us dry. Once things get soggy, there is no turning back, and your odds of having a good time decrease drastically. 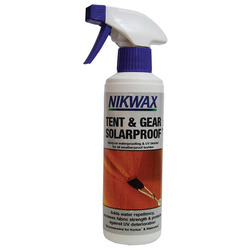 However, Nikwax is here to take back the power and pump up your fun by producing products that enhance the waterproof capabilities of your clothing and gear. Nick Brown was raised trekking the Peaks of Scotland every year, and as anyone who has ever been there knows, it gets wet. Becoming very dissatisfied with his options for waterproofing available, Nick developed an original recipe to protect his boots. He knew it was important to waterproof them without compromising their essential supportive features and structural integrity. Nick’s wax, (the name wasn’t a difficult one to figure out), became incredibly successful and everyone wanted a piece. His first commercial batch was produced in a flat in North London at the age of 22 in 1977 with a rather primal collection of tools and ingredients. 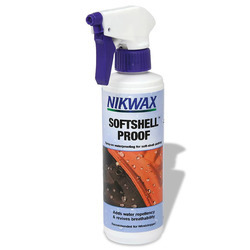 But it worked, and before he knew it, Nick had set a new standard in waterproofing and was selling his product to eight different countries. Around the same time Nick turned his creative mind towards clothing, he also began to consider his impact on the environment. During the mid eighties he committed to developing an approach that would forever be green and clean. 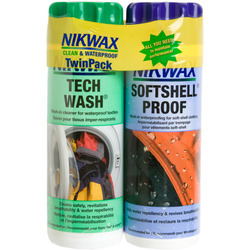 So, Nikwax became the first brand to develop water-based waterproofing restoration products. This revolution was not only eco-friendly, but it provided a way for people to easily use the product in their own washers at home. 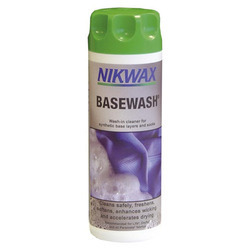 Now, the wide variety of Nikwax products encompasses uses for a massive range of activities. 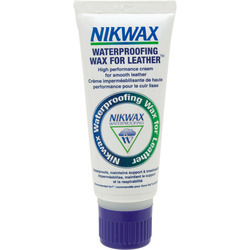 Pretty much anything that needs help maintaining waterproofing can be assisted by Nikwax. Their vast line of goods has the power to transform any of your adventures into a wildly successful endeavor instead of a soggy, less than enjoyable outing. 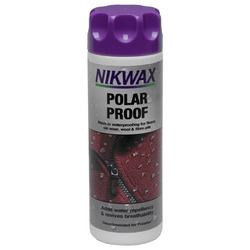 The Nikwax Ski Skin Proof halts saturation, repels water, improves glide and reduces kick to make your cross-country skiing experience even more awesome. 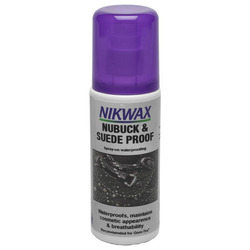 Stuff like the Nikwax Nubuck and Suede Proof supports the natural texture of your materials while increasing waterproofing and maintaining breathability. 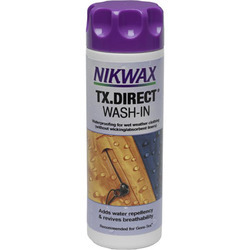 Your wet weather clothing stands to benefit enormously with the use of Nikwax TX Direct Spray-On. 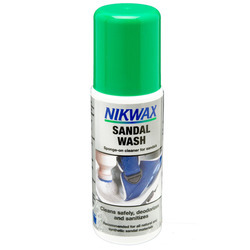 This high performance spray nourishes internal wicking properties and kicks in some durable water repellency. 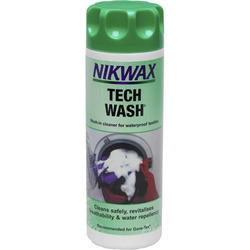 Since normal detergents harm your specialized waterproof clothing, Nikwax created BaseWash to clean and condition your technical threads while also enhancing their efficiency. 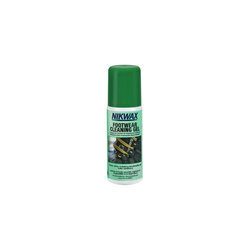 Instead of suffering with ineffective gear that just leaves you all wet or paying out the big bucks for new models, just grab yourself some Nikwax and revitalize the potency of your current stuff. 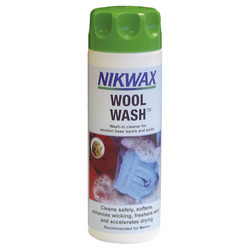 Keeping you dry and the planet green is what Nikwax is all about.